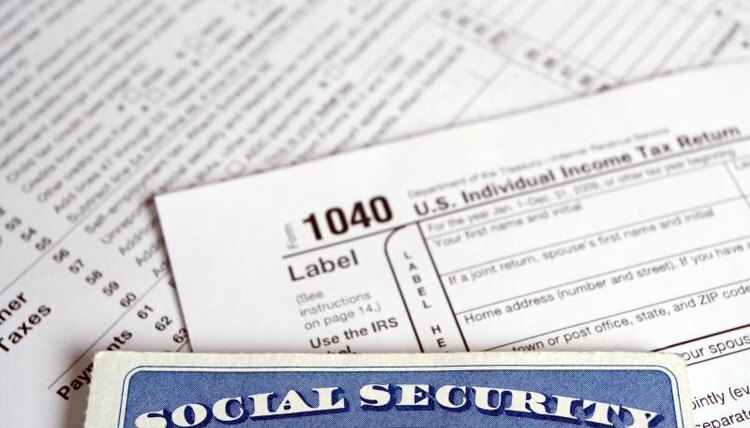 If you've changed your name recently, perhaps due to marriage or divorce, it's a good idea to update this information with the U.S. Social Security Administration. There's no cost for a new Social Security card, and it takes about 10 business days to receive. Applications are available online on SSA's website and must be submitted by mail or in person at your local SSA office. You provide your new name, as well as your birth name and any other former names used, on the application. Proof of your identity must also be included with your application. If you're an American citizen, acceptable documents include a driver's license or state-issued identification card or U.S. passport. If you're an immigrant, you can submit your permanent resident card, foreign passport with arrival and departure stamp or employment authorization document. These documents also serve as proof of your eligibility to work in the states. You must also submit recent proof of your name change that shows both your prior and new name. This can be a certified copy of the court order approving your name change, marriage certificate, Certificate of Naturalization showing your new name or divorce decree. If you changed your name more than two years prior to applying, you must include an identity document that shows your old name, such as an old license with your former name. It's OK if the document has expired. U.S. Social Security Administration: How Do I Change or Correct My Name On My Social Security Number Card? U.S. Social Security Administration: How Long Will it Take to Get a Social Security Card? Jane, Mary. "How to Change Your Name On Your Social Security Card." , https://legalbeagle.com/4665936-change-name-social-security-card.html. Accessed 23 April 2019.